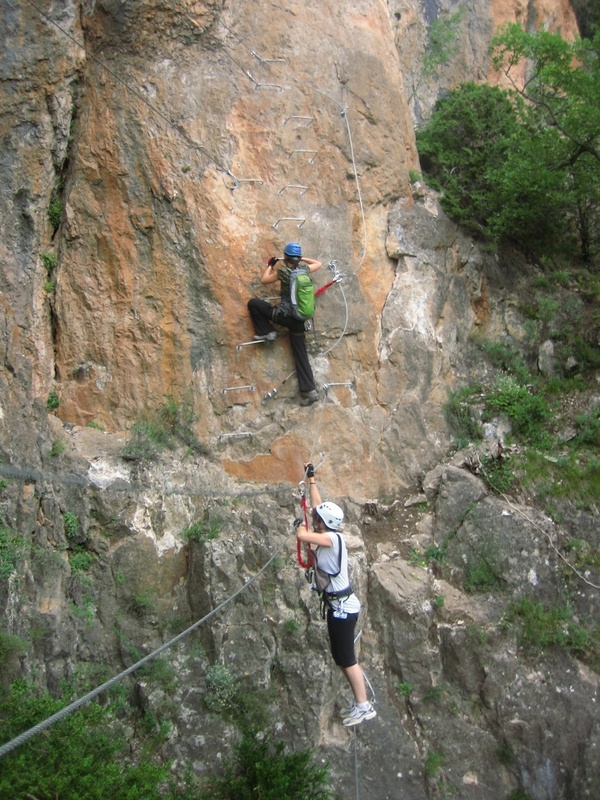 The via ferrata of Tossal de Miravet is located between El Pont de Suert and Bonansa. This very complete route aimed at all the audiences is divided in several sections according to the degree of difficulty. It has all you need to spend a whole morning or afternoon full of adrenaline and fun. 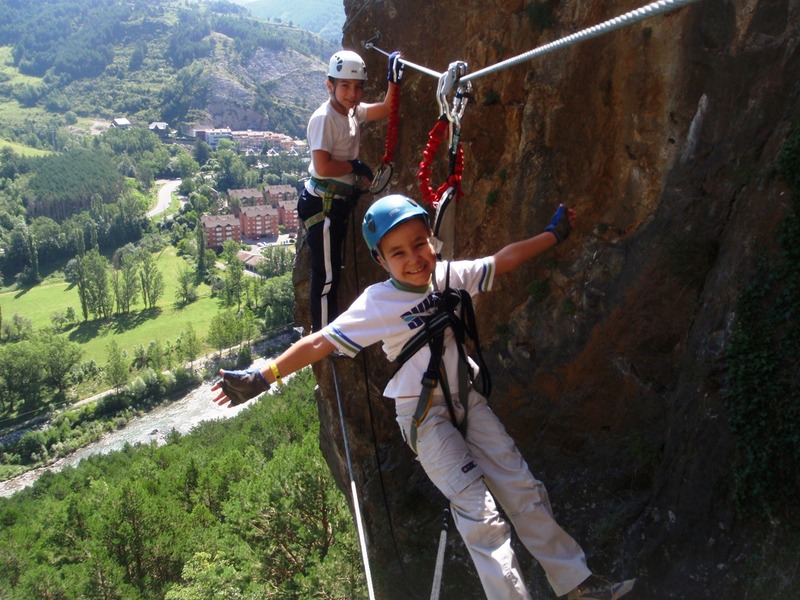 With its suspension bridges, impressive zip-lines, wonderful progressions and views of all the valley, this via ferrata was opened in 2009 thanks to the support of the Association for the development of Romanesque Ribagorça. Equipped by members of the Catalan Mountain School of (ECEM), it was aimed at different audiences. 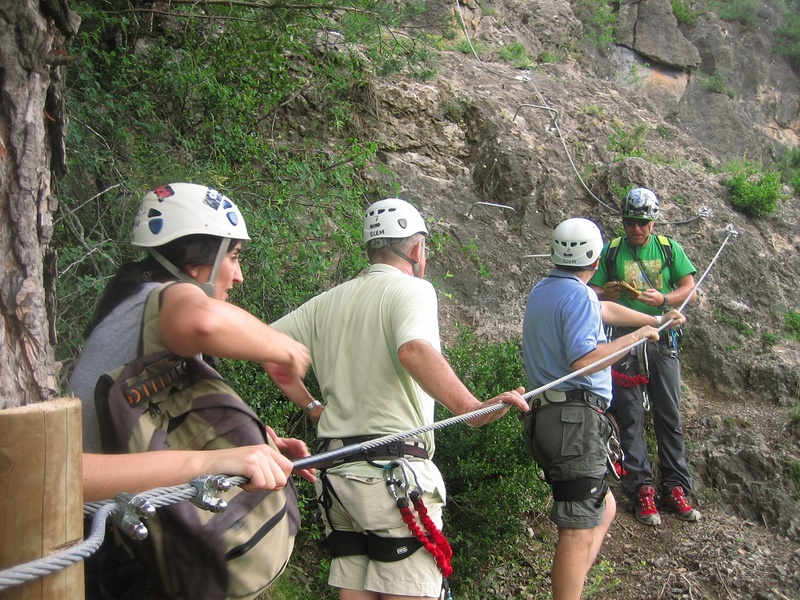 The via ferrata of Tossal de Miravet was part of an ambitious project that included the creation of a series of routes through the natural riches of the Ribagorça region. It represents a new specific product for via ferrata lovers as well as a connection between territories. 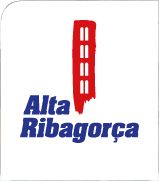 A second phase of the project was carried out with the creation of the via ferrata of Pont d’Obarra (Ribagorça Aragonesa). 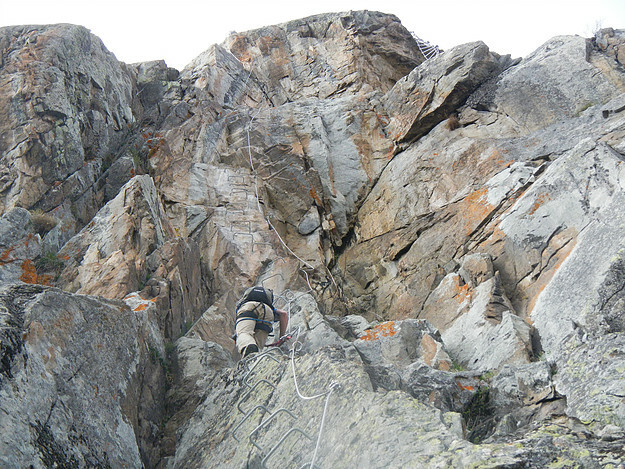 A third route in Boí Valley was pending. For all of them, the idea was to create a touristic offer to complete the existing activities and reinforce the presence of a specific public in the region.